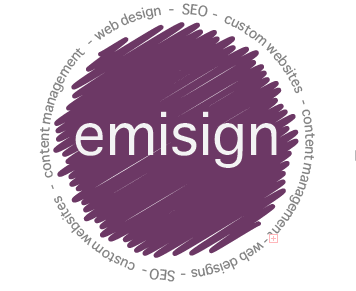 We first began designing high quality web solutions for companies in early 2007 and our portfolio continues to increase! We work extensively with our clients to make sure that the website matches and exceeds every expection. Please contact us, we’d love to speak with you and help you bring what you imagine, into reality.